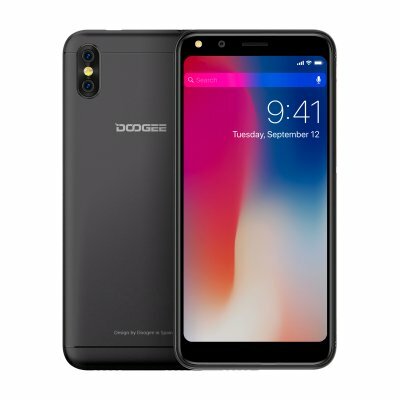 Successfully Added DOOGEE X53 5.3 Inch 720P Quad Core 1 + 16GB Smart Phone to your Shopping Cart. 5.3 Inch Display, giving you an incomparable and exquisite image, and clear pictures. 2200mAh large capacity battery, you can use for a long time. 5.0MP+5.0MP Front Camera + 2MP rear cameras, satisfying your needs for immpeccable images.